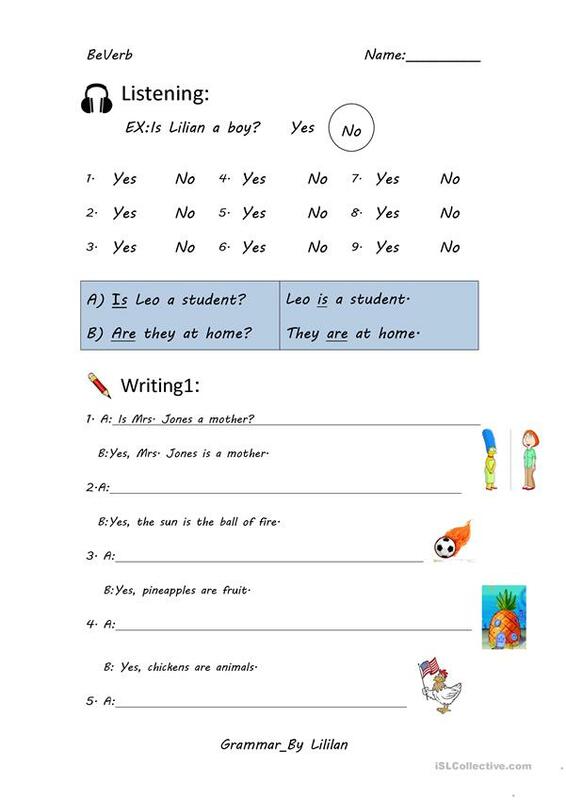 This printable, downloadable handout is recommended for elementary school students, kindergartners and nursery school students and students with special educational needs, learning difficulties, e.g. dyslexia at Beginner (pre-A1) and Elementary (A1) level. 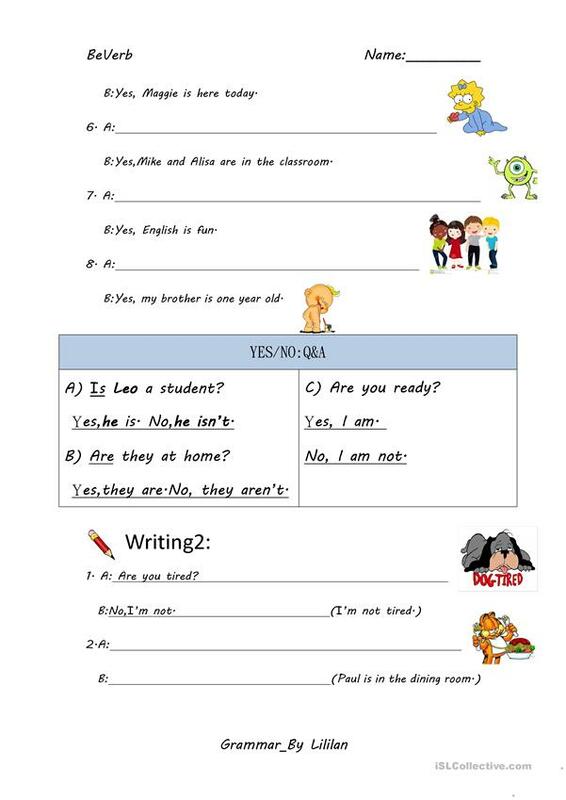 It is great for revising Questions: Yes or No questions in English, and can be used for improving your students' Listening and Writing skills.